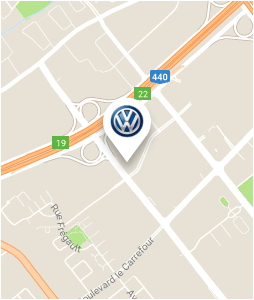 For a shiny vehicle, trust in the Volkswagen detailing department! The deluxe detailing package is available for only $189.95 ($20 surcharge for trucks). The deluxe detailing package includes a complete interior and exterior wash, the under-carriage pressure wash, a paint sealant protection, a complete carpet shampooing and an Aquapel windshield treatment. Don't wait! 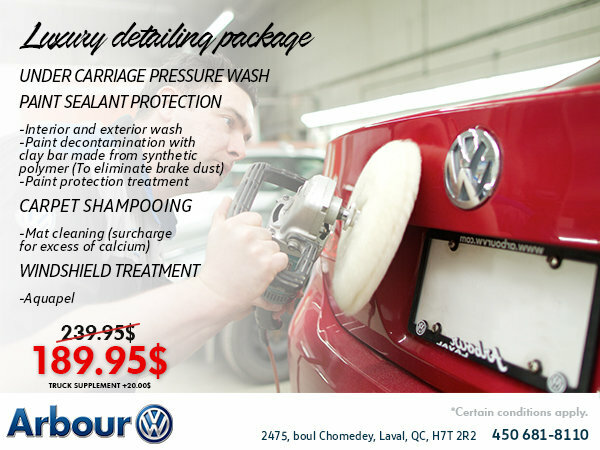 Your Volkswagen vehicle will shine like new!